Steve Salaita, a professor who lost a job offer from the University of Illinois over dozens of profane Twitter messages that critics deemed anti-Semitic. 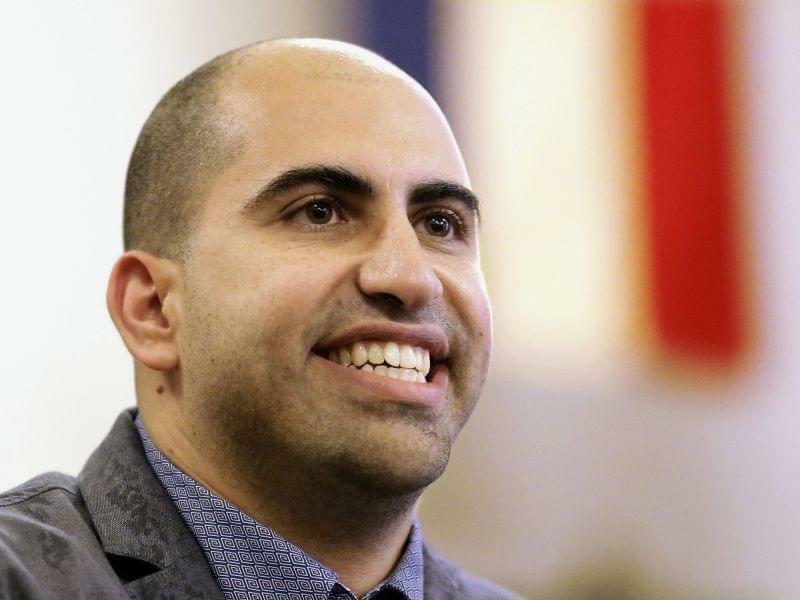 Since his dismissal, Salaita has filed two lawsuits against the university and thousands of academics have boycotted the campus. 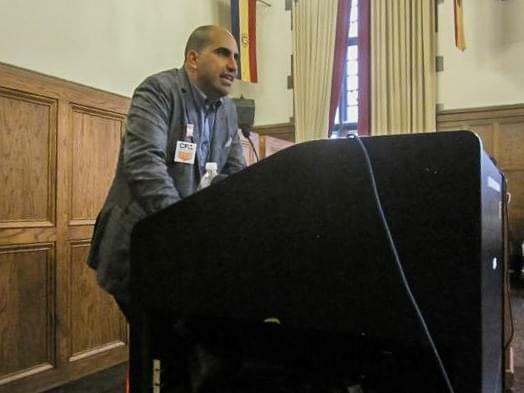 The American Association of University Professors (AAUP) voted Saturday to censure the University of Illinois at Urbana-Champaign over its decision not to hire Steven Salaita. The decision comes after a committee from the AAUP launched an independent investigation of the U of I. That committee recommended censure based on its findings. 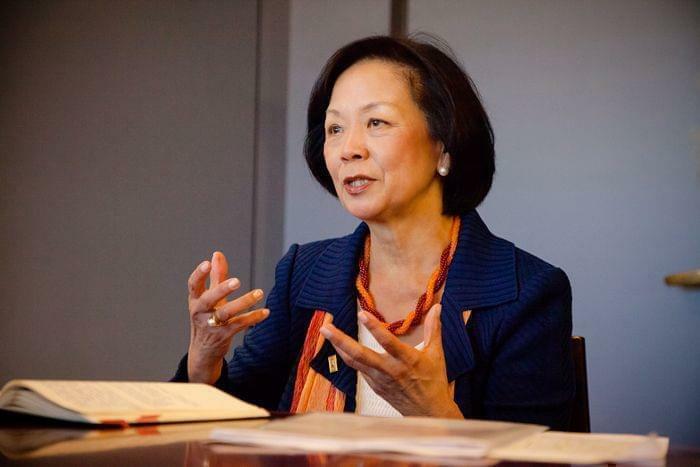 Chancellor Phyllis Wise said in a statement that she was expecting Illinois to be censured, but was disappointed about the decision. “We have taken several key steps to address the concerns raised by AAUP. We are disappointed to be the subject of an AAUP censure, and we want to support faculty who are impacted by this censure by demonstrating our unyielding commitment to the principles of academic freedom while remaining focused on the excellence in learning, discovery, engagement and economic development that are at the core of our mission,” said Wise. The university came under scrutiny last year after rescinding a job offer for Salaita after he posted a series of anti-Israel tweets. 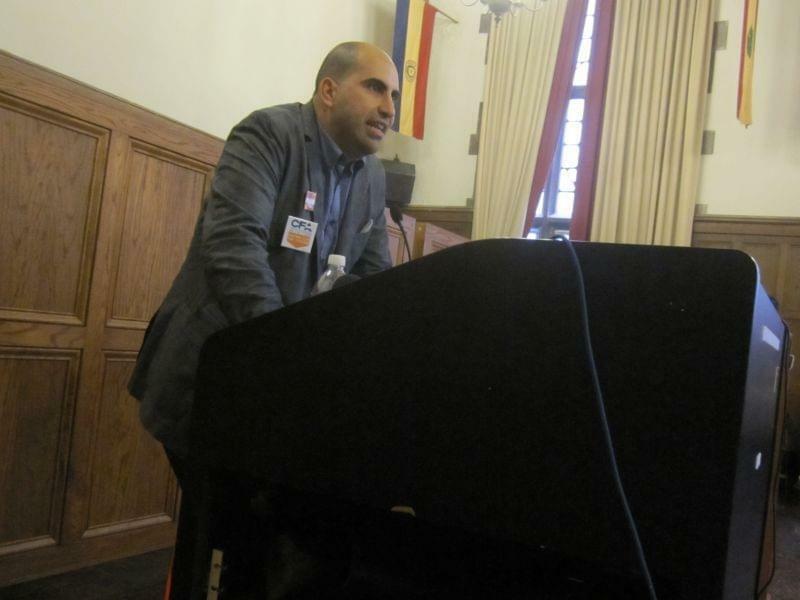 Salaita has since sued the university, claiming he'd already been hired. Following the AAUP's decision, Salaita tweeted, "Asking teachers to refrain from articulating opinions in the public sphere strips them of an essential feature of citizenship. Salaita also released a statement to the association thanking them for their "leadership and advocacy on behalf of academic freedom." In an interview after the vote, AAUP President Rudy Fichtenbaum said, "The University of Illinois violated our professional standards through the summary dismissal of Steven Salaita without any due process." "I think it (censure) sends a signal to the academic community, to people who value academic freedom and the protections that tenure offers that we believe there is a problem with the university administration," said Fichtenbaum. Fichtenbaum says the U of I will remain on the cenure list for at least one year, and faces a lengthy process to be removed from the list. "What would have to happen is having some sort of settlement with Professor Salaita and making sure that a faculty member in the future would not be fired on the basis of what we consider to be making extramural statements without some sort of due process." 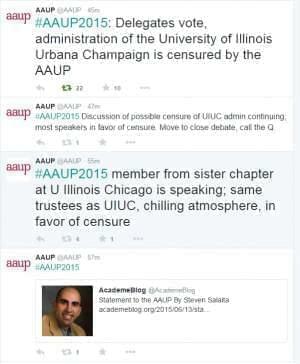 The U of I is one of four universities censured Saturday by the AAUP. MD Anderson Cancer Center in Houston was censured following a dispute over tenure and University of Southern Maine joined the list after complaints that officials didn’t properly consult with faculty members on cuts last year. Felician College in New Jersey was also censured. Yeshiva University was the only institution removed from the list this year after being censured for over thirty years. Saturday's AAUP censure comes a day after a Champaign County Circuit judge ruled in favor of granting Steven Salaita's attorneys thousands of email documents regarding the univeversity's decision about his employment. In that case, the university repeatedly denied the FOIA request stating that it would be "unduly burdensome," but Judge Thomas Difanis ruled that the university was a big enough entity to absorb the burden to serve the interest of the public.